Tustin Landscape will address all of your excavation requirements. 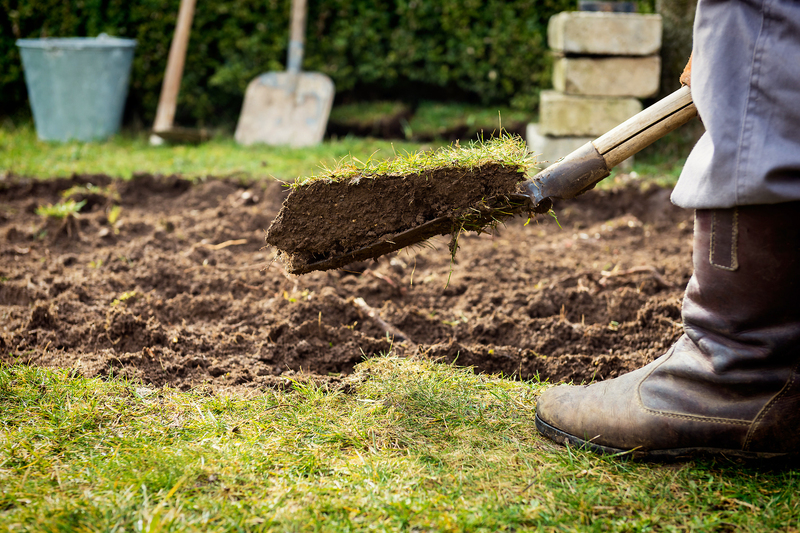 When soil needs to be leveled or removed, our team of experts will review the excavation plan with you, our customer, and then proceed to remove any unnecessary soil! Please contact us for a consultation!